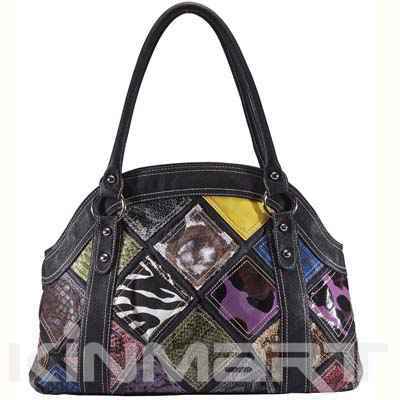 Fashion handbag,proud to have it. Good design for lady and woman, enough space for must-haves. Easy to carry, sturdy, durable and strong. Popular in Europe and North America.